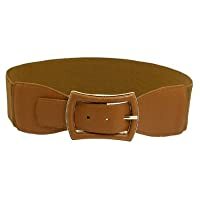 Features single pin buckle closure, textured elastic cinch belt band. Designed for lady to match with their tunics, dresses, oversized T-shirts or other costumes. 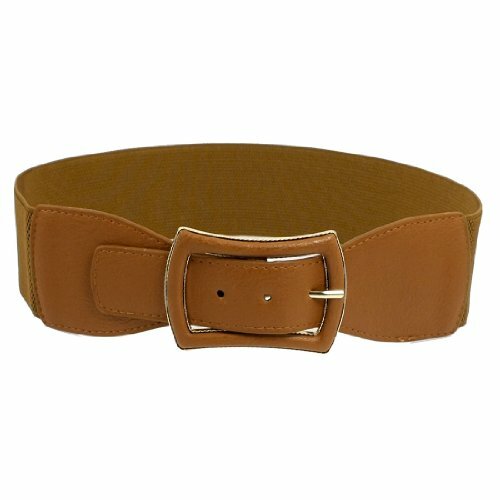 Please check your measurements to make sure the item fits before ordering.